Whether you are hoping to raise money to help a friend in need or find the funds for your non-profit or business, social media plays a crucial role in the success of your campaign. It doesn’t matter if your tech skills are nonexistent or at the top of their game, social media is a distribution channel that anyone, at any tech level, should be able to learn to use and benefit from. Here are five unique elements about social media that will help promote your cause and inspire others to rally behind it. With all the content you can post on social media, you are better equipped to share your “cause” story. For example, pictures have a unique way of telling the story behind your good cause that words simply can’t. By using social media platforms to share photos of needy and struggling individuals or documenting the accomplishments you’ve achieved so far in your cause, you will be better able to demonstrate the importance of your efforts and gain more supporters. The visual elements that social media provides through photo posting capabilities help your supporters to gain a better grasp of the situation you are trying to address and the solutions you can provide. Even more effective than photos are videos. While both photos and videos provide a great visual representation of your cause, videos can include key auditory elements such as interviews, music, and sound effects. Where traditional media outlets tend to stick with one or two unique ways of storytelling (newspapers are limited to words and photos, television is limited to photos and videos), social media allows you to take advantage of a variety of storytelling techniques all in one place. Taking advantage of the storytelling capacities of social media will better help you to promote your cause, share your story, and gain a bigger following. Many platforms allow for live streaming now, social media can provide your audience the opportunity to be part of experiences within your cause as they are happening, even if they are thousands of miles away. These events can include live Q&A sessions, interviews, protests, benefit concerts, seminars, service opportunities, behind the scenes and more. By giving your audience the chance to participate in live events online, you can help them to feel more involved in your cause. As you post content on your social media, your audience can immediately interact with it and provide you feedback through commenting and liking. They can leave words of encouragement on your photos or pose questions on your statuses. Not only do social media platforms allow your audience to reach you, but it also allows you to engage with your followers and immediately answer their questions or respond to their comments. This increased interaction between you and your audience can help you manage your brand as well as build stronger relationships with your supporters. 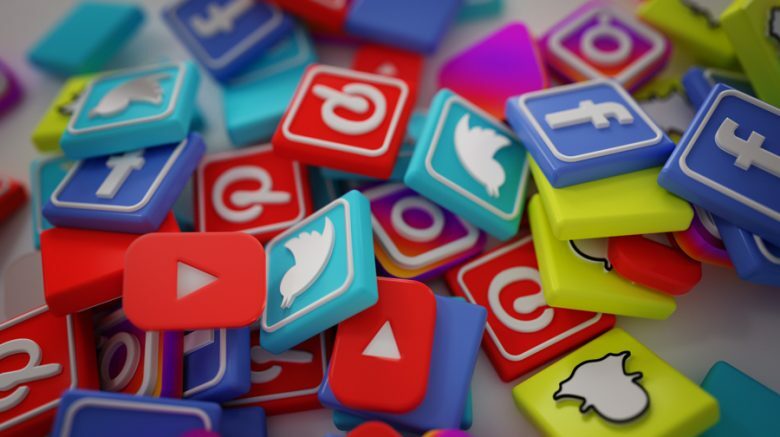 Unlike expensive TV spots, pricey billboards or complicated websites, social media platforms allow individuals to create an online presence without being expensive. Because anybody can start a blog or create a Facebook page, these platforms level the playing field for amateurs and professionals. As opposed to high-production shoots usually seen in traditional media, organizations can now still see success on social media with lower budgets for content creation. A variety of social media platforms even offer affordable advertising methods that are more precise and targeted than traditional advertising efforts. Through social media you will be able to bypass old financial roadblocks that used to prevent individuals and causes from reaching a bigger audience. As you take advantage of all the storytelling techniques, interaction capabilities, and inexpensive tools of social media, you will be able to spread your message and gain more supporters for your good cause. This community will provide you with the tools, resources, secret insights, and the support needed to successfully “reach the masses”.